You're considering getting this buffalo mask but you're thinking "how often am I really going to be able to use this buffalo mask?" Oh friend, have we got news for you. Just as they once used every part of the buffalo, this mask can be used for every possible occasion, especially if you don't mind weird looks! 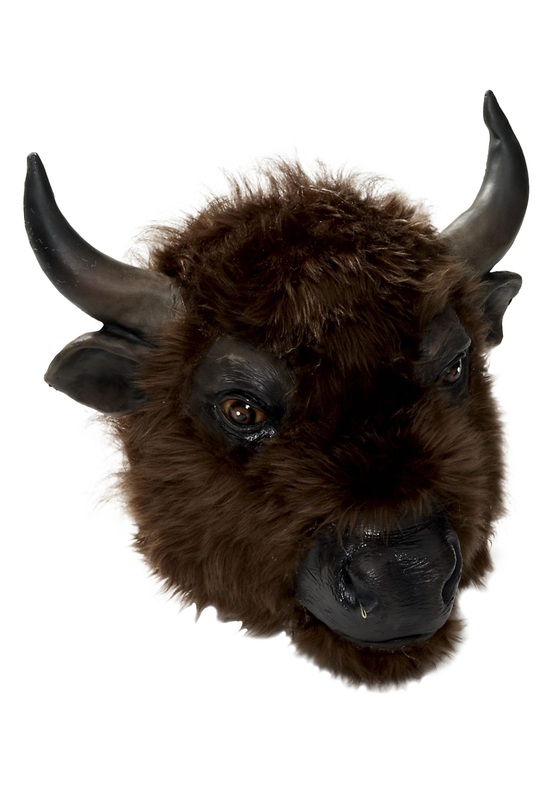 For instance, now every time there's a pagan sacrifice you need to attend, grab this buffalo mask and fit right in! Once you're done with the sacrifice, hang the mask on the wall for a great decoration, or keep wearing the mask and announce yourself as the great Minotaur of Crete! The looks you get might make you doubt that decision, but those people are just jealous of your great power and your shapely horns. Don't be surprised if all your friends start wearing buffalo masks too and join your herd. Yes, we're ending this with that great pun, but can you blame us? Now go, great Minotaur!